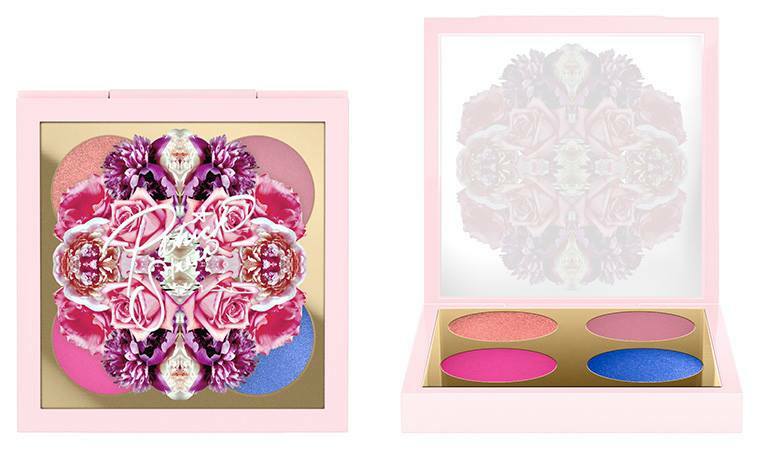 I’m super excited about MAC x Patrick Starrr Floral Realness 2018 Spring Collection. 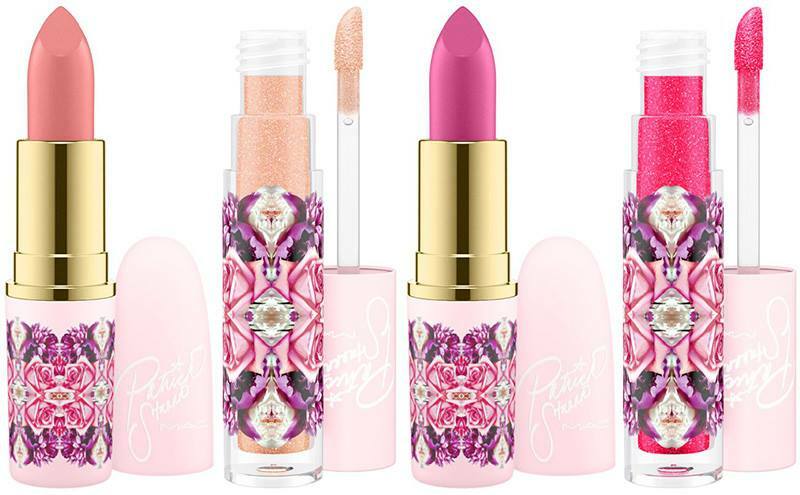 Not only the packaging is super colorful but also the products. Honestly this is a collection right up my alley as it does feature lots of pink and violet shades from eyeshadows to lip products. I can’t wait to see it on the counters, but I’ll probably just get the products online before they hit counters and be sold out. 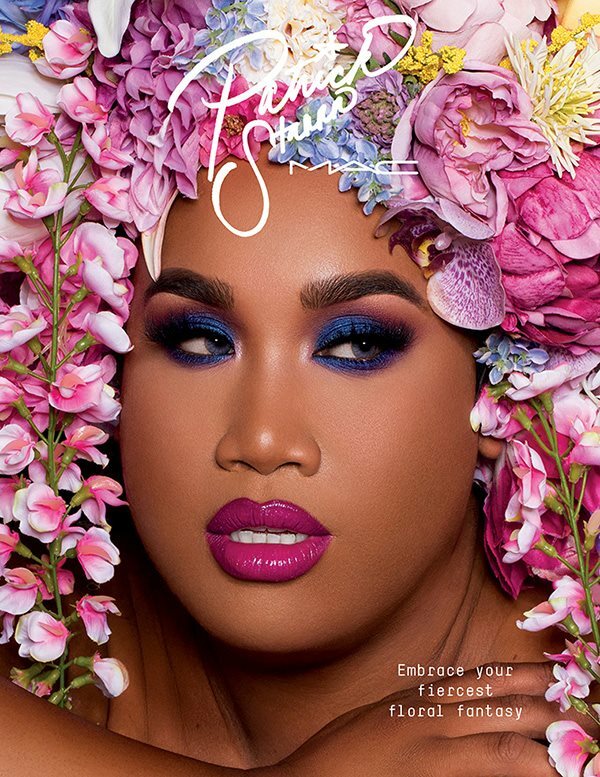 Patrick Starrr will be releasing more products and collections throughout the year in collaboration with MAC Cosmetics. 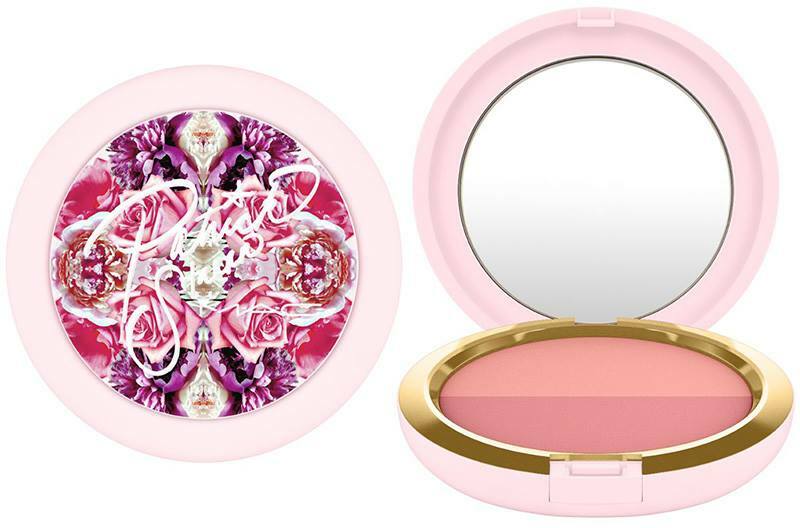 Patrick Starrr is back to make your beauty dreams blossom with his new floral-inspired M∙A∙C full face kits. This collection is all you need for fresh-picked, vibrant springtime looks. 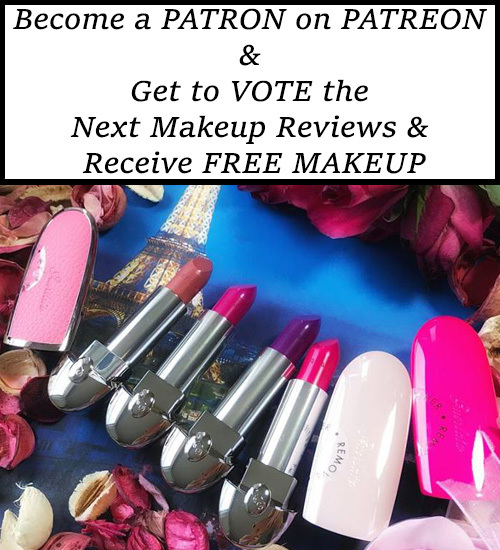 Check out my Instagram photo HERE for swatches, before this collection will be released!!! 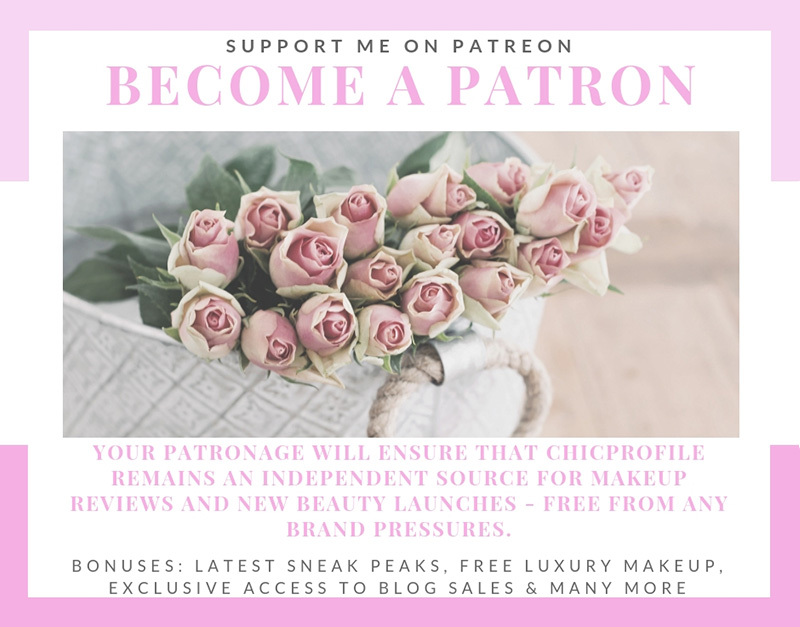 DIOR Kingdom Of Colours Palette on SALE NOW! OMG with that packaging you need to wear some serious shades! !